Inquiries or site issues? Contact Dan! ORDERS MUST BE PLACED BY NOON SAT. MARCH 5! 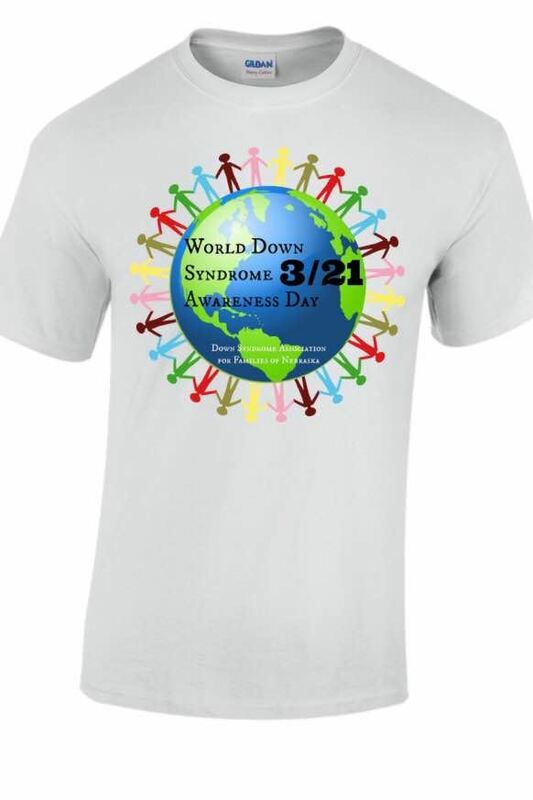 *For those who do not choose shipping, T-shirts may be picked-up March 14, 4:30-6pm, FALLBROOK-parking area west of TOAST. Please contact Jodi at director@dsafnebraska.org to arrange. A SPECIAL THANKS GOES TO SUE ROGERS FOR HER DESIGN! R E G I S T E R H E R E T O A T T E N D T H E C E L E B R A T I O N !